Jenny Morgan (b. 1982) in Salt Lake City, Utah, and holds a bachelor of arts from the Rocky Mountain College of Art and Design in Lakewood, Colorado, and an MFA from the School of Visual Arts in New York. Morgan’s work has received critical attention in numerous publications including articles in Whitewall, Hi-Fructose, The Village Voice, The Denver Post and the cover feature of Juxtapoz (May 2015). 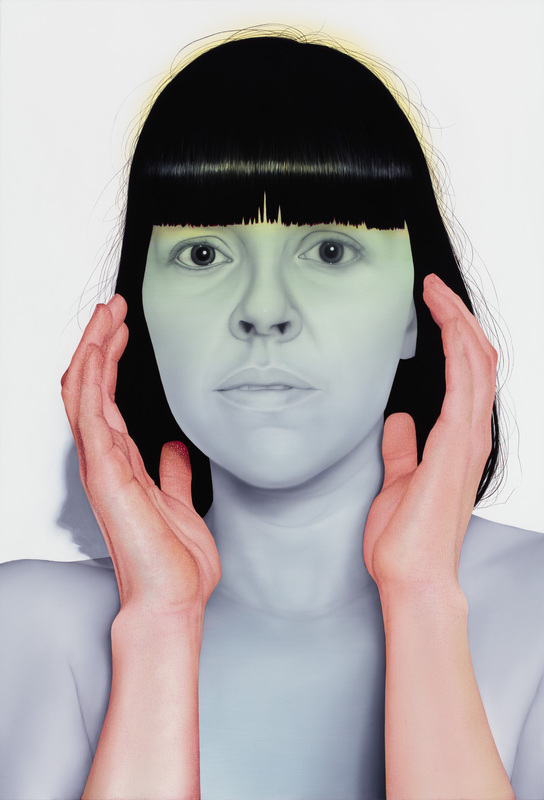 She celebrated her first solo museum exhibition, “Skin Deep,” with The Museum of Contemporary Art in Denver in 2017. 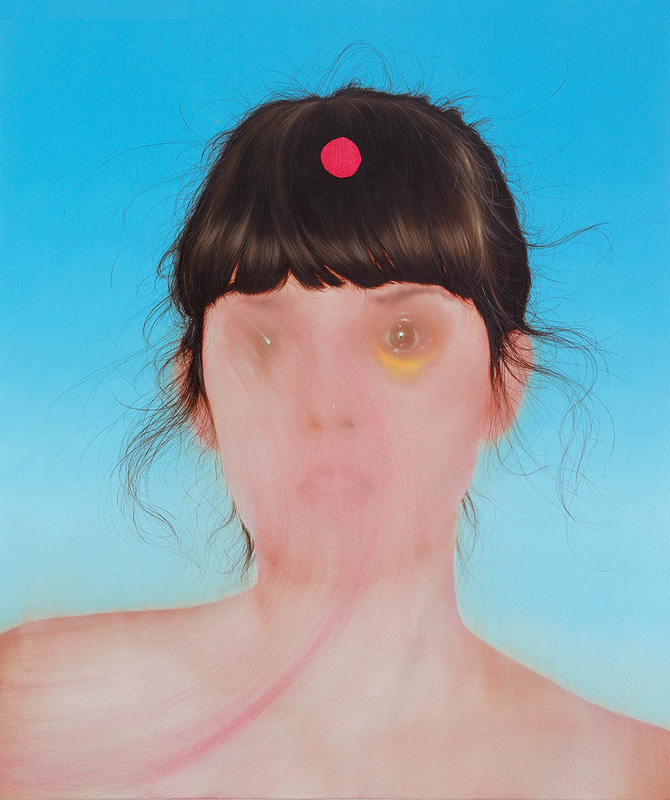 Her 2013 solo exhibition, “How to Find a Ghost,” was named one of the top 100 fall shows worldwide by Modern Painters in 2013. Morgan has realized several portraiture commissions for publications including The New York Times Magazine and New York Magazine. She has had solo exhibitions in London, New York, Colorado, Utah, Indiana and New Mexico, and has been in numerous group exhibitions including at the Smithsonian National Portrait Gallery in Washington, D.C., the 92Y Tribeca in New York City and Postmasters Gallery in Rome. Her work is represented in the collections of the Museum of Contemporary Art Jacksonville, Purdue University Art Gallery, University of Maryland’s Stamp Student Union Art Collection, New Mexico State University, Flint Institute of Arts and major private collections throughout the world. Morgan resides in Brooklyn, New York. Crescent, Oil on canvas, 70"x 48" x 2", 2015. 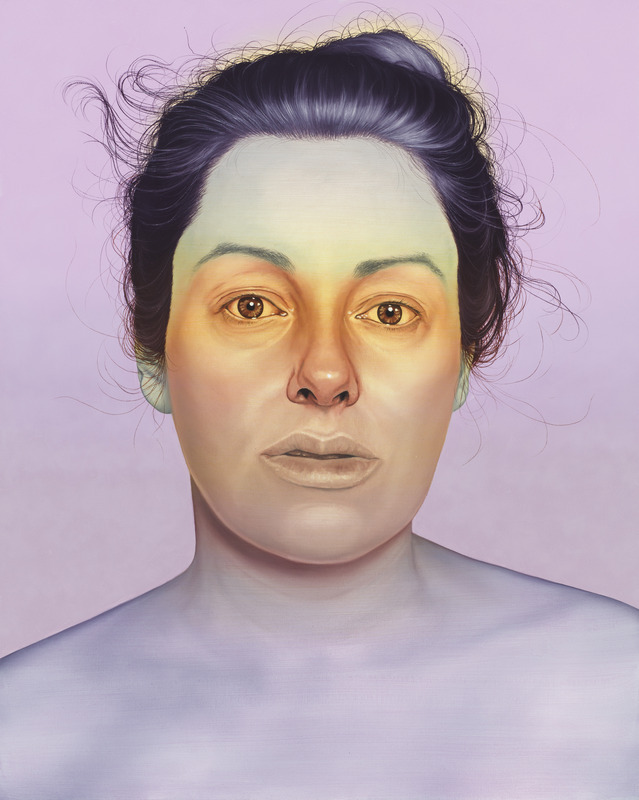 Shadow Sister, Oil on canvas, 38" x 26" x 2", 2016.